Our goal is to make Banking software user-friendly without compromising with advance technology. To make life easier and happier for our customers through our software, to achieve this we are continuously upgrading our software based on the feedback from our clients and keeping their point of view in focus. To make our software multilingual is our latest effort in this direction. Success for all is our mission, be it our customers or our staff. We are fair and reasonable when dealing with customers and employees. 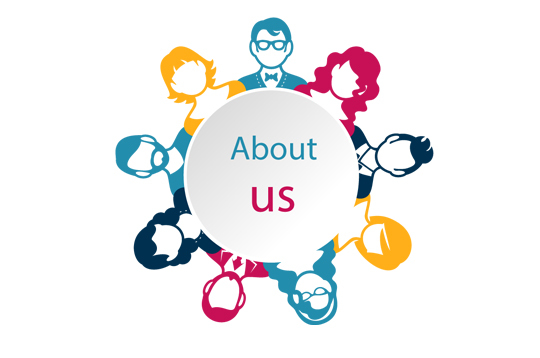 We care about their success and they�re in turn satisfied and invested in our success. Started in year 2008 as a Website Designing company, we took a great leap in year 2009 by entering into software field through MLM software, today we excel in MLM software. Along with that we have School Management Software and Print Management Software to our credit. After becoming a Private Limited company in year 2012 we started focusing on banking software. With the introduction of Nidhi Companies in 2014, there was a major change in banking sector. Today we are proud of our achievement of almost perfect banking software providers in India. Quality and Advancement are our main points of focus so product is always evolving. We are thankful to our customers and our staff to bear with us patiently through this process of evolution. Kalavati Trust is a registered non-profit organization that was established by Websoftex Software Solutions Pvt. 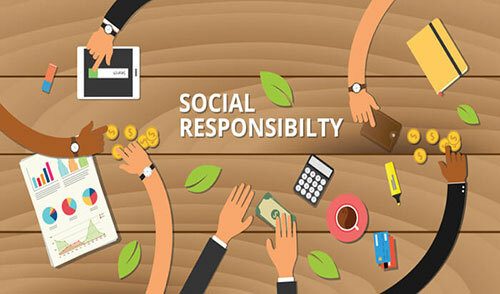 Ltd. to give back to the society as Corporate social responsibility (CSR). The organization works for the betterment of the underprivileged and the neglected sectors of our society. Kalavati Seva Trust starts from early education from school which was set up by the trust in 2014. To tackle the problem of unemployment among youth due to lack of opportunities, the trust is planning to set up vocational training to encourage self-employment. Apart from this trust educates rural women of banking methods, such as , how to use an ATM card and how to save money in banks.